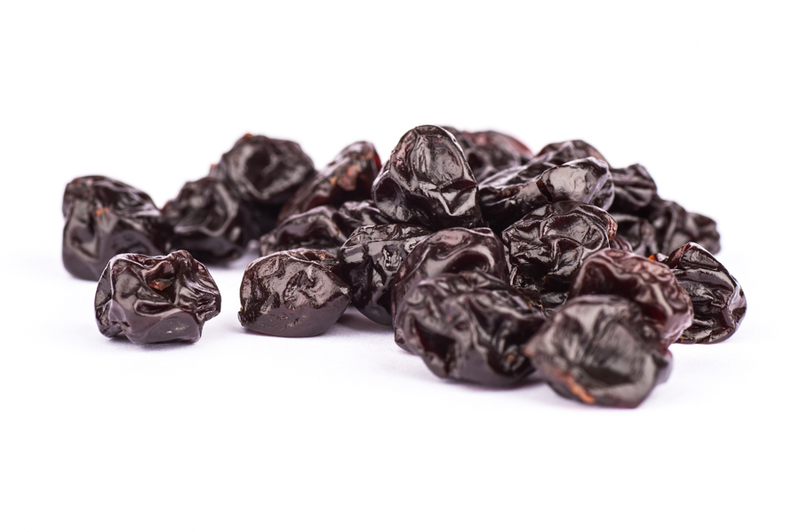 Product is made from red tart pitted cherries infused with sugar and dried to a specific moisture level. Product should have a characteristic sweetened cherry flavour and should be soft and chewy with a typical red colour. Cherries should be free from foreign tastes and off-odours.